A half day itinerary which takes you around some of Warsaw’s well known and lesser known sights. 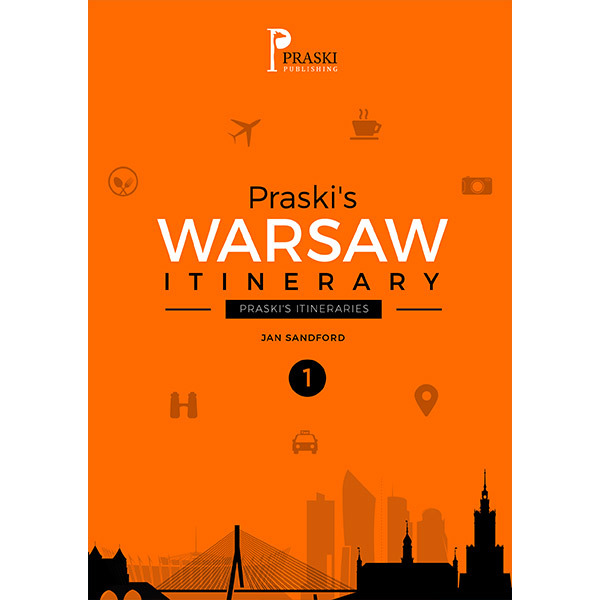 A half day itinerary which takes you around some of Warsaw’s well known and lesser known buildings, churches, squares and monuments in the Plac Bankowy and National Theatre area. 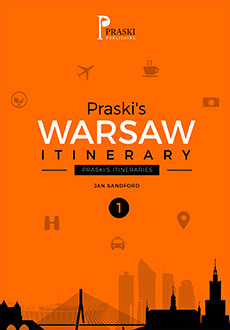 Also, features travel links and local restaurant guide.